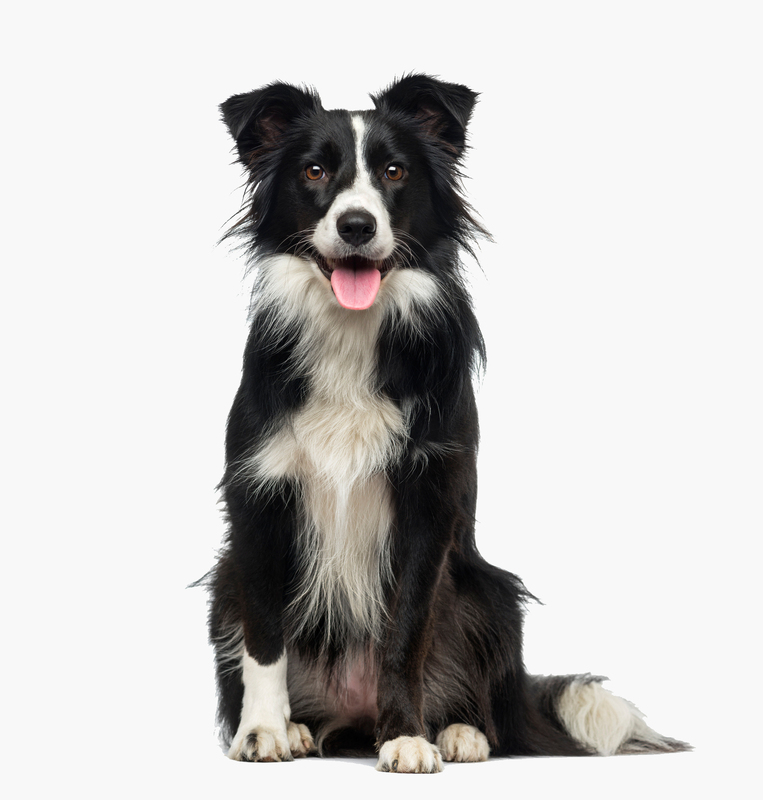 Neutering refers to the surgical procedure performed on male dogs to render them infertile. Spaying refers to the surgical procedure performed on female dogs in order to prevent accidental pregnancy by removing the ovaries and uterus. The neutering or spaying of dogs by our dog spay and neuter clinic is best performed at 5-6 months of age. Spaying involves surgical removal of both ovaries and the uterus. A qualified veterinarian must perform the surgery. A spay is a safe procedure. First, the pet is given a preoperative exam to ensure that she is healthy. She should not be fed for twelve hours prior to surgery. This prevents aspiration pneumonia from food in the stomach that may be vomited and pass into the breathing tubes and lungs. A spayed dog can be on her feet minutes after surgery and home the same day. Complete recovery takes from five to fourteen days. Please call or visit our dog spay and neuter clinic to learn more about our procedures. Dogs are able to go home the same day. We send your dog home with analgesics for post-operative pain relief, as needed. We always send home with “GO HOME instructions”, explaining how to care for your dog at home. And we always give you a follow-up phone call within a few days to see how you and your dog are. We recognize that minimizing your pet’s pain is of utmost importance. We know the issue of pain management is of great concern to pet owners. Our doctors at Hastings Veterinary Hospital make it a priority to stay abreast of the best pain management medications and strategies. Prevents diseases such as prostate cancer, testicular cancer, and perennial tumours. Neutering involves the surgical removal of both testicles. A qualified veterinarian must perform the surgery. A neuter is a safe procedure. First, the pet is given a preoperative exam to ensure that he is healthy. Your dog should not be fed for twelve hours prior to surgery. This prevents aspiration pneumonia from food in the stomach that may be vomited and pass into the breathing tubes and lungs. A neutered dog can be on his feet minutes after surgery and home the same day. Complete recovery takes from five to fourteen days. Please call or visit our dog spay and neuter clinic to learn more about our neutering procedures. We always send home with “GO HOME instructions”, explaining how to care for your pet at home. We always give you a follow-up phone call within a few days to see how you and your pet are.